Maritime Vinyl: The Lovelocks - Debut EP! 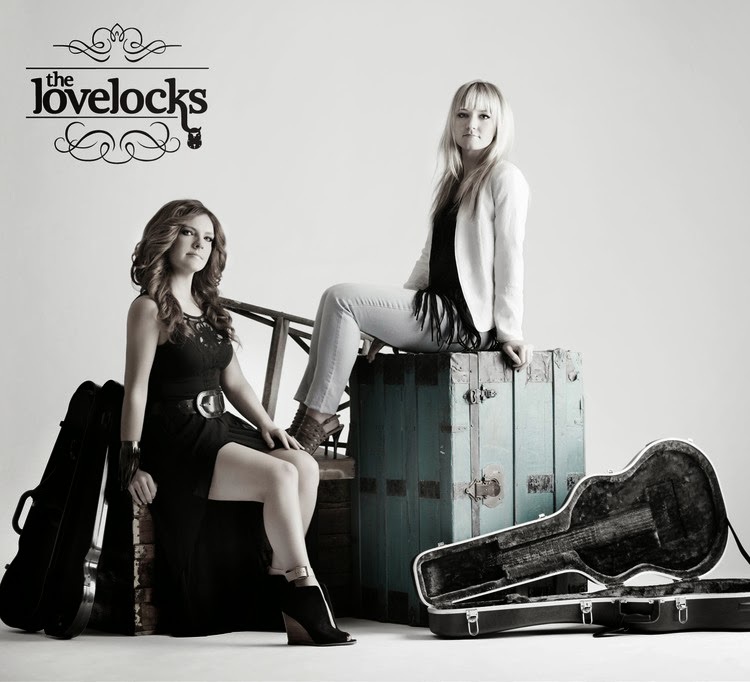 The Lovelocks - Debut EP! So many happening bands coming out of Toronto tend to have the name Cameron House thrown around in their biographies. Cameron House sure has a keen eye for local talent and it’s proven to be a great launching pad for some successful careers. It seems to be the in-spot for young alternative country. 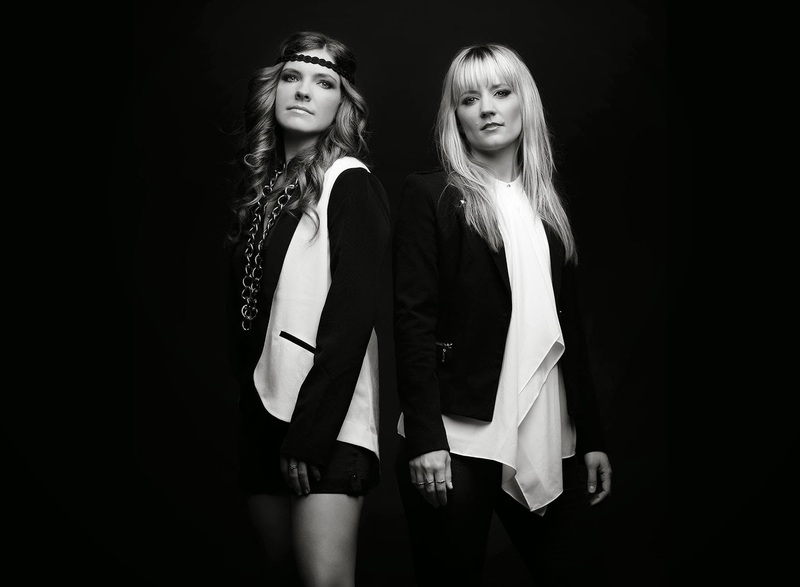 Fresh off a month long residency at this venue, Toronto duo The Lovelocks just released their debut EP. The Lovelocks are Ali Raney and Zoe Neuman and with their ease of harmony and charming personas, they are quickly becoming a ‘must see’ band in the Toronto area and this EP is sure to help broaden their audience quick. The leading single Teardrop Tattoo is a breakup song with a happy upbeat Dixie Chick/Sheryl Crow type feel. The title was a bit misleading as most people have the tendency to associate teardrop tattoos with prison murderers, but Ali insists this was not an intentional play on words and had no idea of the grotesque symbolism when it was written. It makes a great conversation piece and a catchy song. It was never intended to be the leading single but quickly has become a fan favorite at their live performances. These live performances are worth checking out online. They are a very talented duo, each mastering multiple instruments and really putting on a hell of a show. Plus, they are known to throwing in some great covers from artists like James Taylor, Johnny Cash and U2, giving them all a raw country/bluegrass twist. The raw sound is what I like most about these girls, and unfortunately raw is one thing this EP lacks. They managed to raise a considerable amount of money through online fund drives for this EP which allowed them to travel down to Nashville and record with some top notch studio musicians. It really gives it a more polished finish than their live performances which puts it in contention with modern country radio which is likely their goal. I prefer the raw sound of their live performances more, but I’m sure this EP will help them gain a wider fan base. EP was officially released February 11th and you can purchase it on their website at www.thelovelocksband.com. Ray Charles - I'm All Yours-Baby! Revisiting a classic: TKO - Let it Roll! The Dead Boys - Young, Loud and Snotty!